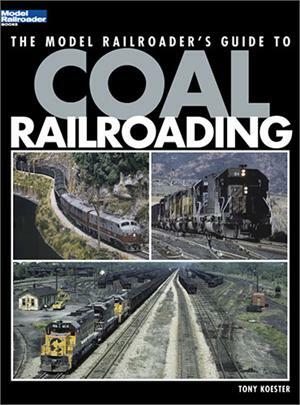 the major coal-producing region of the U.S.
Tony Koester has written a half-dozen books focusing on his life-long hobby of model railroading. Tony is the editor of Model Railroad Planning, a special annual issue of Model Railroader magazine, as well as a contributing editor to MR. He writes MR’s popular Trains of Thought column and has written numerous feature articles for MR. 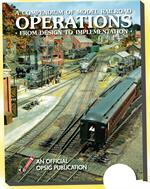 He also served as the editor of Railroad Model Craftsman magazine until 1981. Tony spent a quarter of a century designing, building, and with his friends, operating a freelanced coal-hauling HO railroad, the Allegheny Midland (the Midland Road). More recently, he has been hard at work on a multi-deck HO layout that accurately depicts the Nickel Plate Road’s St. Louis Division as it appeared in 1954.